Acumatica Singapore: Access to SQL Server by SQL Query Analyzer or Management Studio. 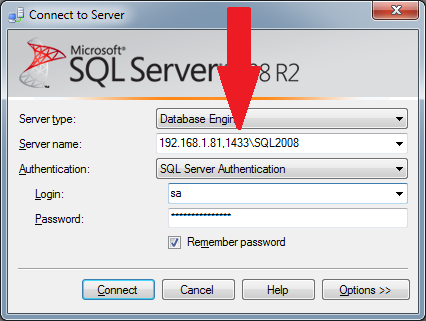 Access to SQL Server by SQL Query Analyzer or Management Studio. 1. 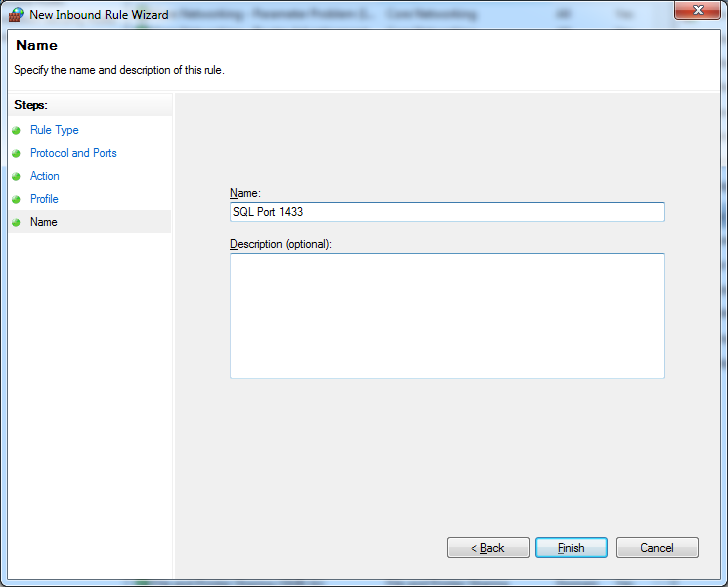 Open up firewall on SQL server side for the port used by SQL Server for listening. 2. 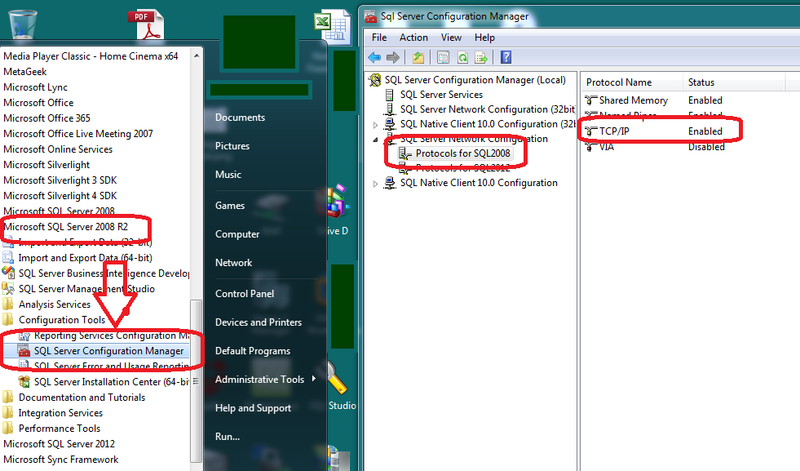 Make sure we specified correct port on the SQL server properties. 3. Make sure on the CLIENT side we choose the same port to access the server. 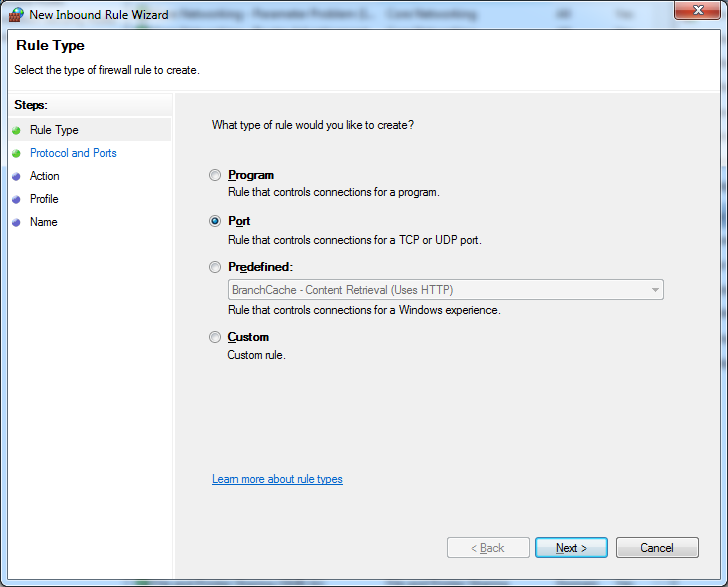 Click at the Inbound Rules, Add new rule, specify that it is for the PORT type of the rule. 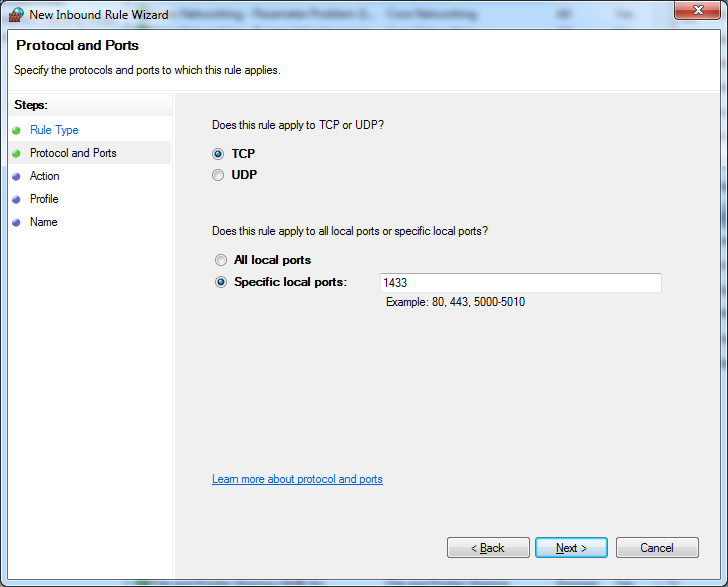 Then add TCP port 1433 to it. 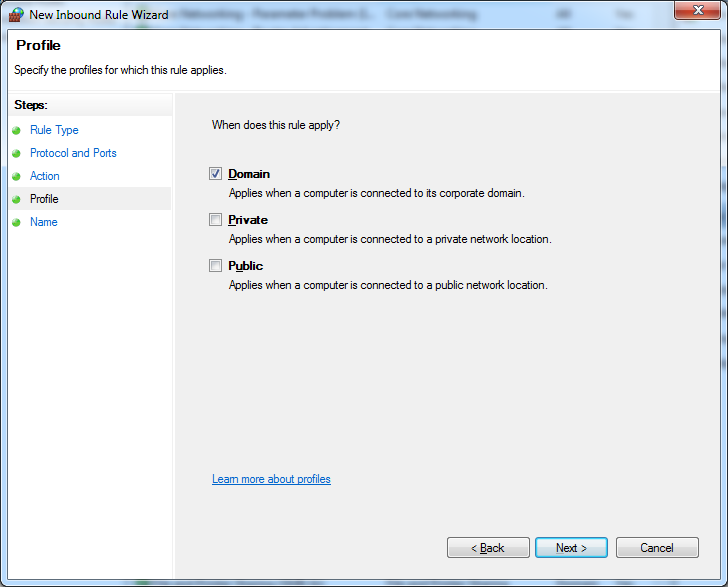 Well next you choose network profile from where you allow to open it up. Most of the time Domain is enough. 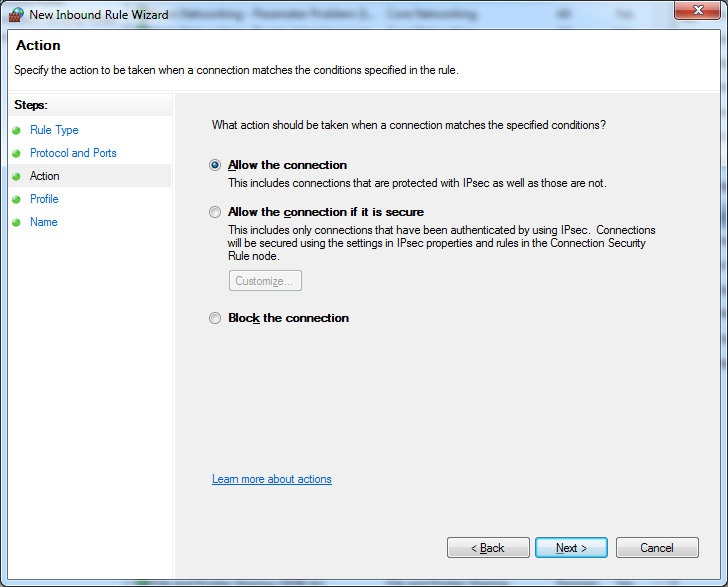 You may need to restart Firewall Service on the server for the rule to take force. 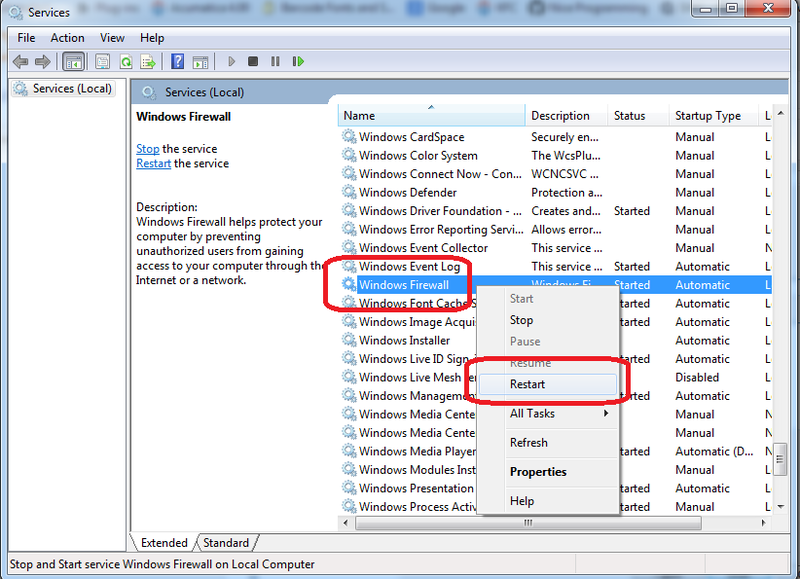 Next would be to press right click on TCP/IP protocol, choose properties, then you will see list of IPs. Click Apply. Then Restart the SQL server. The thing is, even if you indicated the dynamic off on the SQL, client still thinks its own ways when talking to the SQL server.